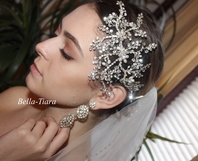 TRUEBEAUTY - Ravishing Swarovski crystal wedding headpiece - SPECIAL PRICE!! 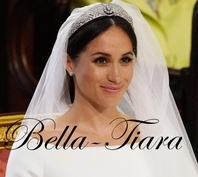 HOME / WEDDING HEADPIECES / Royal Collection Crystal Headpieces / TRUEBEAUTY - Ravishing Swarovski crystal wedding headpiece - SPECIAL PRICE!! 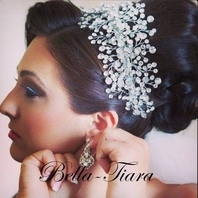 Description: Ravishing Dramatic flexible band Swarovski crystal wedding headpiece. 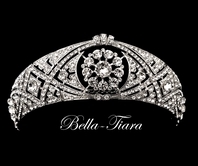 a true beauty could be worn as a tiara or a headband or a frontal headpiece. approx. 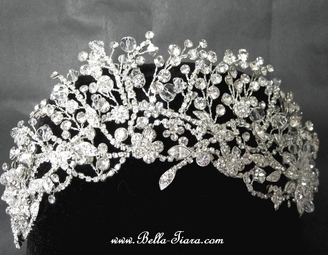 3" wide x 10" long.